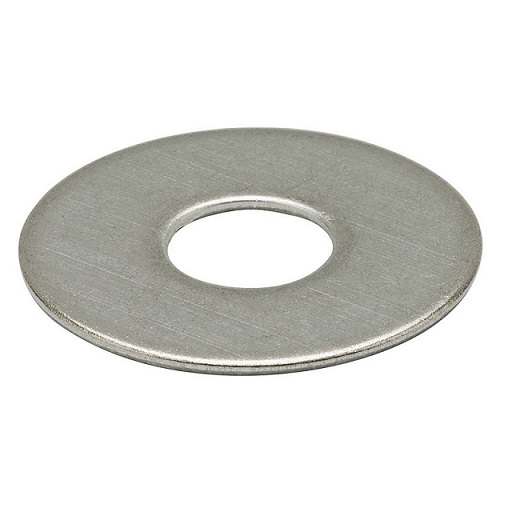 Plain Washers with an A2 Stainless Steel finish, are used to both distribute the load of threaded fasteners and to function as spacers or locks. Available to suit sizes M3 to M20. Available in sizes M3 up to M20.